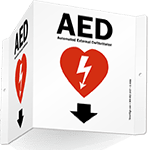 Cardiac Arrest (SCA) is caused by a structural or electrical abnormality in the heart causing a fatal arrhythmia that suddenly and unexpectedly stops the heart from beating. 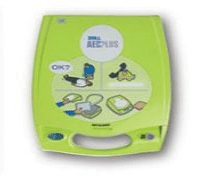 While CPR can be a bridge to life, the only way to restart the heart is with an automated external defibrillator (AED). 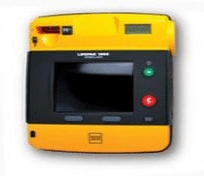 Emergency medical responders are equipped with AEDs, but given every minute’s delay in defibrillation decreases the chance of survival by 10%, having an onsite AED at the ready in three minutes or less is critical. 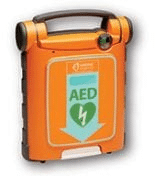 While SCA is the #1 killer of student athletes and the leading cause of death on school campuses, sadly, we don’t yet have a national standard requiring AEDs anywhere youth congregate and state requirements vary greatly. That’s why parents, educators, coaches and all youth advocates must come together to make their facility and playing fields safe. 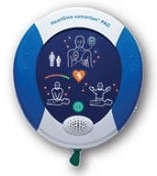 If your child has been diagnosed by a physician to have a heart condition, s/he is entitled to have access to an AED on school grounds or field trips as part of a 504 Plan or Individual Action Plan (IEP). Check out our Prevention Promise Toolkit for more information, or learn more at the Department of Education. 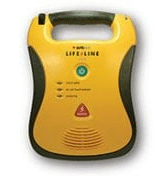 If your doctor has written an Rx for an AED but your insurance is denying coverage, visit LifeSure for assistance. 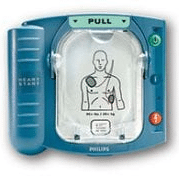 HOW CAN YOU GET AN AED? Use the information on this website to make a presentation or apply for funding from these sources.